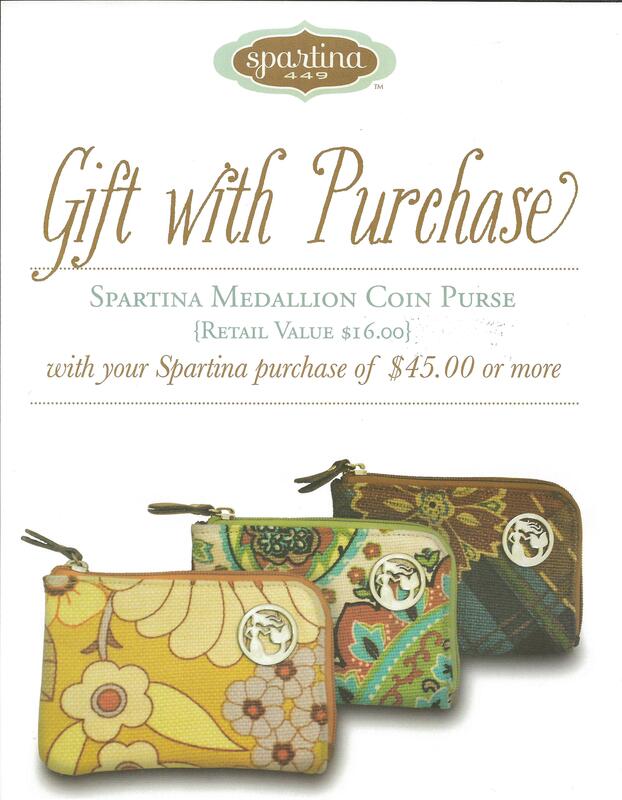 For the month of October 2012, purchase $45 or more in Spartina product and receive a FREE Spartina Coin purse ($16 value). 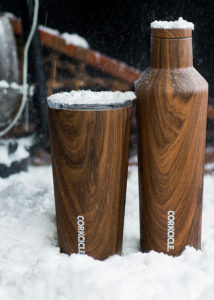 While supplies last, patterns limited. Wit’s End has the area’s largest selection of Spartina handbags, hipsters, wallets, watches, and more! 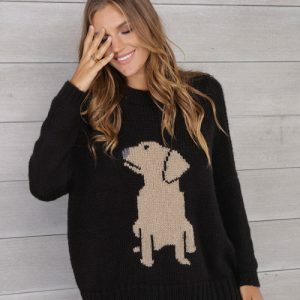 For Spartina, visit the fashion department in Wit’s End Giftique! FREE Pandora Pink Leather Bracelet!